Enter the name you need on the print here. HOW TO ORDER: Please put the name in the 'notes to seller' at check-out. You can choose a size from the drop-down menu -- 8x10, 11x14 or 16x20. I will e-mail you a proof of your artwork within 24 hours. Once approved by you, your design will be printed on a high quality photo paper and shipped to you. 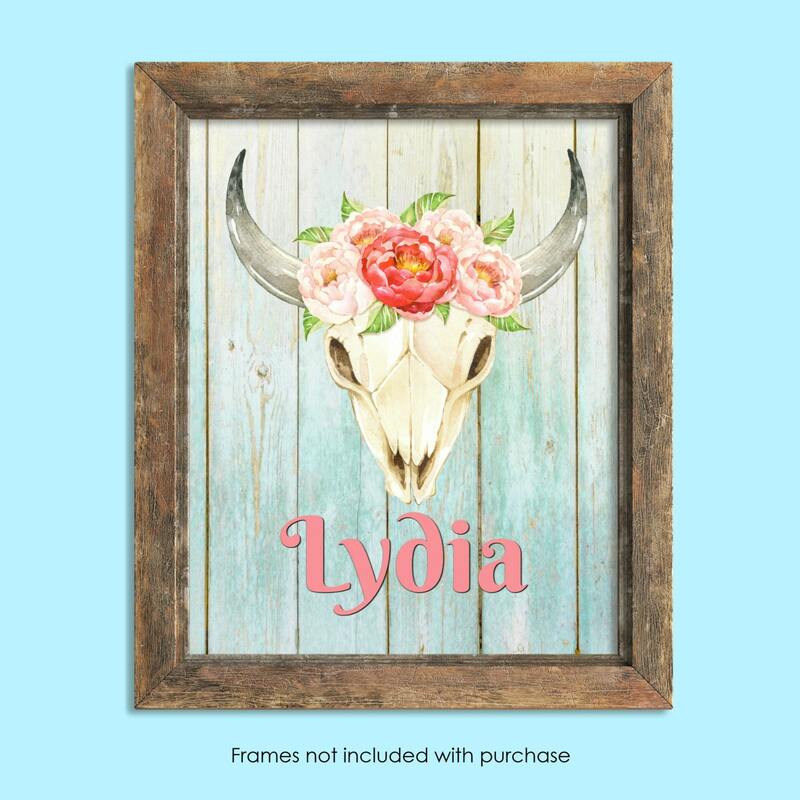 PLEASE NOTE: frames seen in photos are not included in purchase. Want to change up the background color or typeface? Just ask! I'm happy to customize this design to fit your decor! Thanks for looking! Item was exactly as described. Beautiful! !